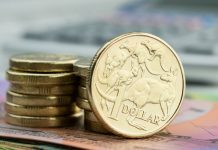 Home GBPAUD GBP to AUD forecast: Is Sterling’s advance against the Australian Dollar justified? 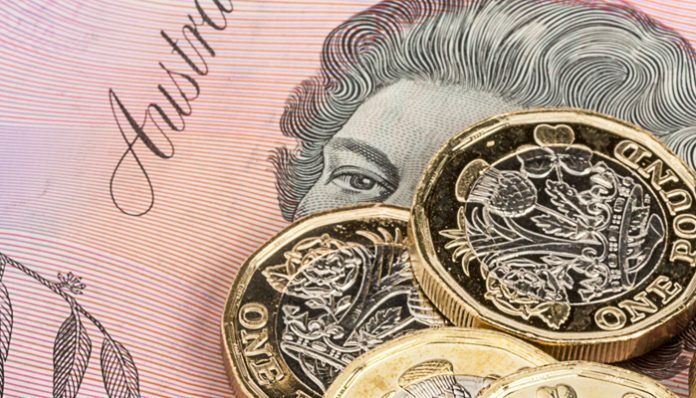 GBP to AUD forecast: Is Sterling’s advance against the Australian Dollar justified? 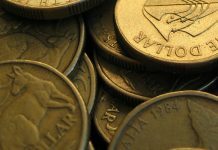 In today’s GBP to AUD forecast I discuss why Sterling has made advances against the majority of major currencies, in particular, the Australian dollar. This advance in my opinion is not necessarily justified. Brexit is still the key driver on Sterling value and at present it seems as though a deal is now further away from being put in place. One of the justifications for the Pound’s rise in value is due to the diminishing chance of a no deal scenario, with Morgan Stanley suggesting there is now less than a 5% chance for a no deal Brexit. This is all very well, but it puts Theresa May in a very difficult position, one of her only forms of ammunition against Brussels is the threat of a no deal. With this threat almost being ruled out how is she going to obtain concessions from the European Union? It could be interpreted that this means there is a higher probability of a second referendum which would be seen as positive for the UK economy as polls suggest remainders would come out victorious which would boost investor confidence and in turn the pound. Personally I think the pound remains fragile and I would be surprised to see the GBP/AUD rate breach 1.85 this week. 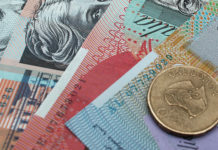 The Australian Dollar has it’s own troubles however, the ongoing trade war between the US and China is having a knock on effect on the Australian Dollar. Australia is heavily reliant on China purchasing it’s goods and services. US tariffs are hurting Chinese growth and this is now hitting the Australian economy. There is currently a 90 day truce in place as China has agreed to come to the table to discuss changing it’s current economic strategy. It maybe the case that China are seeking to lengthen the trade war making as few concessions as possible in a bid to outlast Donald Trump’s reign as US President. It is a dangerous game considering Trump has threatened to increase tariffs to 25%. This increase is huge and would not only hit China hard, but also the global economy. This does not bode well for the Australian dollar. At present I think Brexit uncertainty is outweighing Australia’s troubles and I would be looking to trade if the GBP/AUD rate is in the 1.84s if you are selling the pound. I think 1.85 could be a new resistance point.